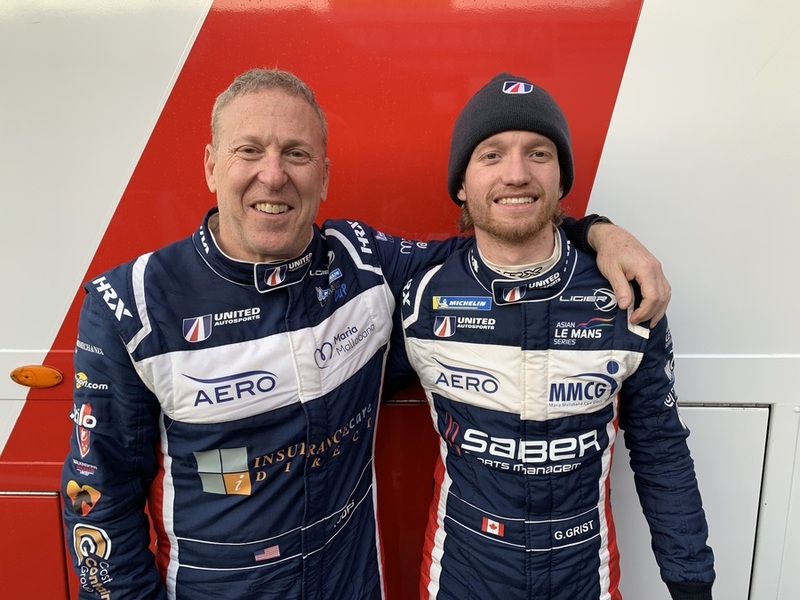 United Autosports have confirmed their first entry into the 2019 Michelin Le Mans Cup as Garett Grist and Rob Hodes join the team in one of their Ligier JS P3s. Garett Grist returns to the team after joining them at the start of 2018 for the European Le Mans Series. He finished third in the championship standings after scoring two podiums, including at win at Silverstone. Garett has also been part of the Asian Le Mans Series LMP3 crew, scoring a win and a second-place finish so far in the series. Garett, along with Wayne Boyd and Chris Buncombe lie second in the LMP3 standings with one round remaining. Rob Hodes joins United Autosports for the first time in 2019 as he makes his European debut. Rob has raced alongside Garett in the IMSA Prototype Challenge in the USA so is familiar with the Ligier JS P3, but has yet to race at any of the European tracks the Michelin Le Mans Cup visits. Rob has previously raced in the Ferrari Challenge Trofeo in America, scoring numerous race wins and podiums. The 2019 Michelin Le Mans Cup season begins at Paul Ricard with the official prologue on 10 April. The first round will then be held that weekend on 12-13 April. The series then visits Monza (Italy), Le Mans (France), Barcelona (Spain), Spa (Belgium) and Portimao (Portugal).